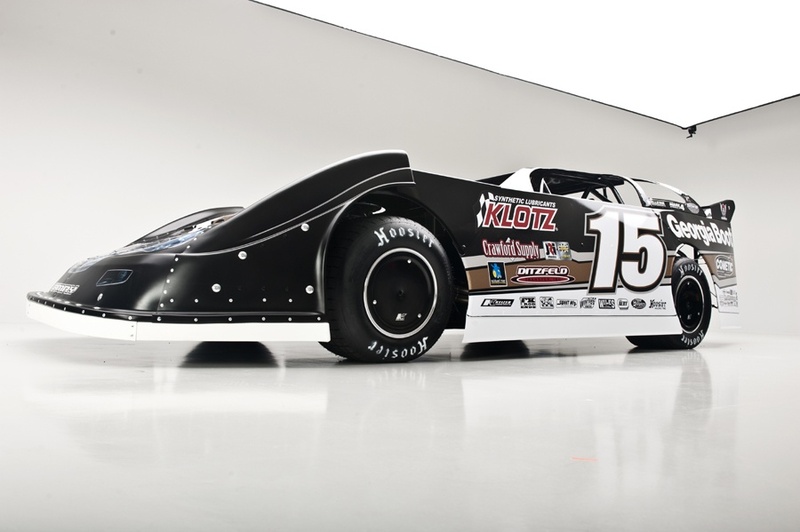 ROSSBURG, Ohio (October 18, 2016) – A federal lawsuit filed against World Racing Group, Inc. (WRG) and subsidiary DIRTcar Racing, Eldora Speedway, Inc., and its owner Tony Stewart by five drivers and race teams disqualified following June’s Dirt Late Model Dream was dismissed today in U.S.
CONCORD, N.C. – July 23, 2016 –World Racing Group Commission Chairman Potestas, motorsports executive John Darby, upheld penalties issued by DIRTcar following Eldora Speedway’s Dirt Late Model Dream. CONCORD, N.C. – June 21, 2016 – Brandon Sheppard, Greg Satterlee, Scott Bloomquist and Jimmy Owens have appealed their disqualifications and suspensions. 4 out of the five drivers who failed post-race inspection at the Dirt Late Model Dream at Eldora Speedway. 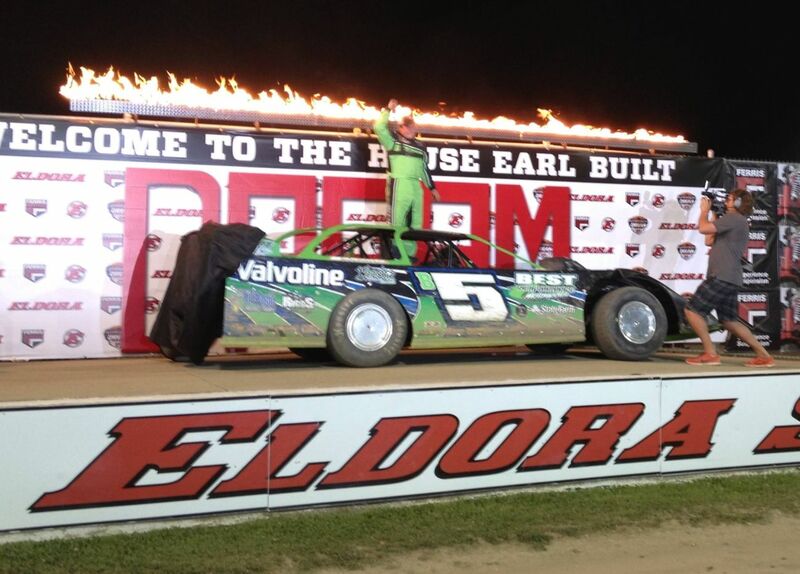 CONCORD, N.C. – Five Eldora Dream drivers disqualified from Dirt Late Model Dream results. Money and points refunded with an additional financial fine and UMP point penalty. 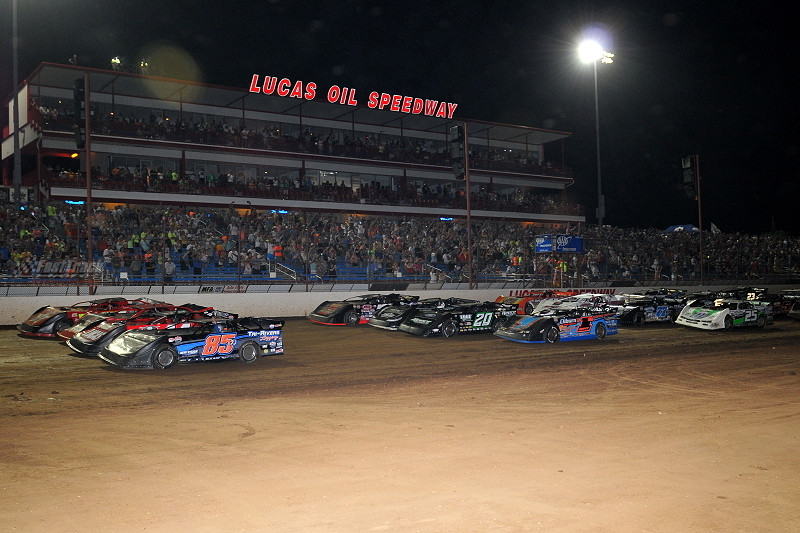 DIRTcar Racing officials have disqualified five competitors following failed post-race tire inspections at the Dirt Late Model Dream at Eldora Speedway. 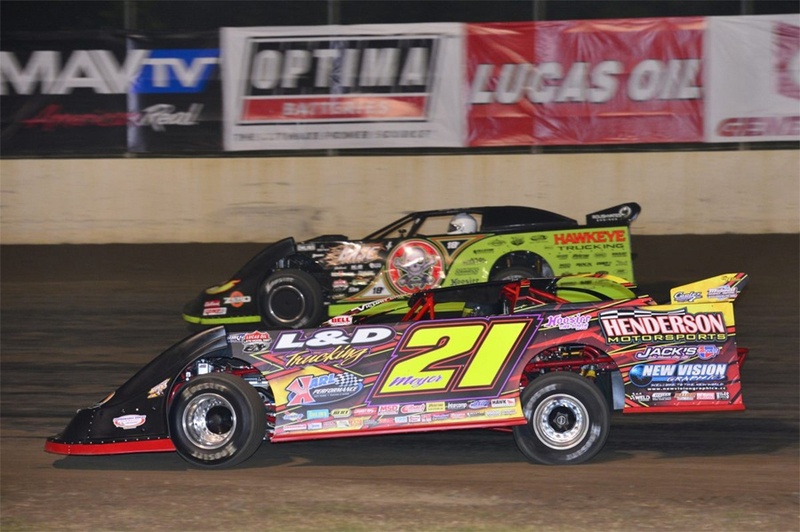 Wheatland, Missouri – Jimmy Owens returned to dominance on Saturday Night by winning the 8th Annual CMH Diamond Nationals at Lucas Oil Speedway. With car owner Mike Reece looking on, Owens ran away from Scott Bloomquist to record his 50th career win with the Lucas Oil Late Model Dirt Series. 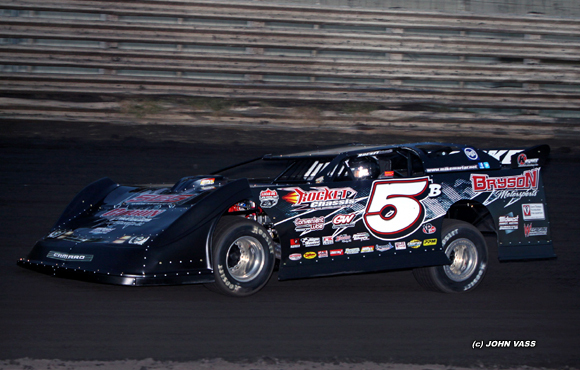 BROWNSTOWN, IN (September 21, 2013) – Steve Francis hospitalized at Brownstown Speedway, cleared to race and returns for 5th while Don O’Neal picked up his fourth career Jackson 100 victory, at the historic Jackson County Fairgrounds bullring. PORTSMOUTH, OH (August 31, 2013) – It has been several years since Hall-of-Famer Billy Moyer last visited Portsmouth Raceway Park. After Saturday night, he can put his name in the hat as a contender for the Dirt Track World Championship at PRP in October. KNOXVILLE, IA – Scoring his first career win at Knoxville Raceway, Mike Marlar of Winfield, TN completed a 25-lap journey to the checkered flag, leading all the way. Marlar, who started third in the event, bolted to the lead on the opening circuit and never looked back in taking his second Lucas Oil Late Model Dirt Series event of the season.